Ever wonder if you need special shoes or gloves for the gym? 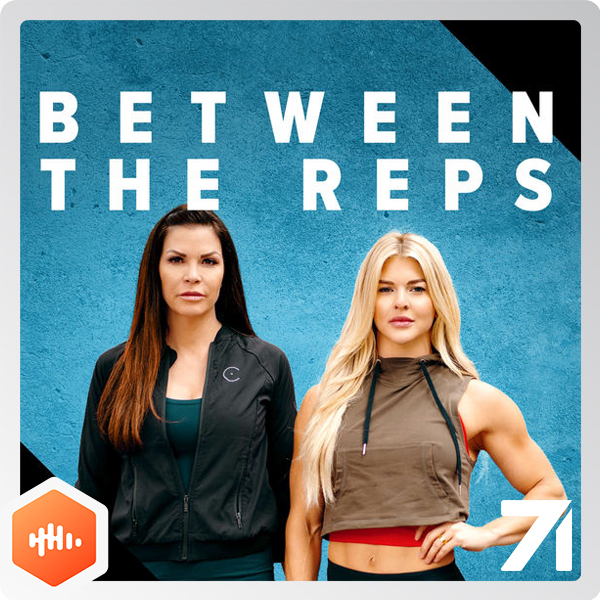 Brooke and Jeanna answer those burning questions and more on a special gear-intensive episode of Between the Reps! This was super helpful, thank you gals for going over equipment yays and nays. Reach Down & Crank It!